Halloween Marketing & Tools for You! 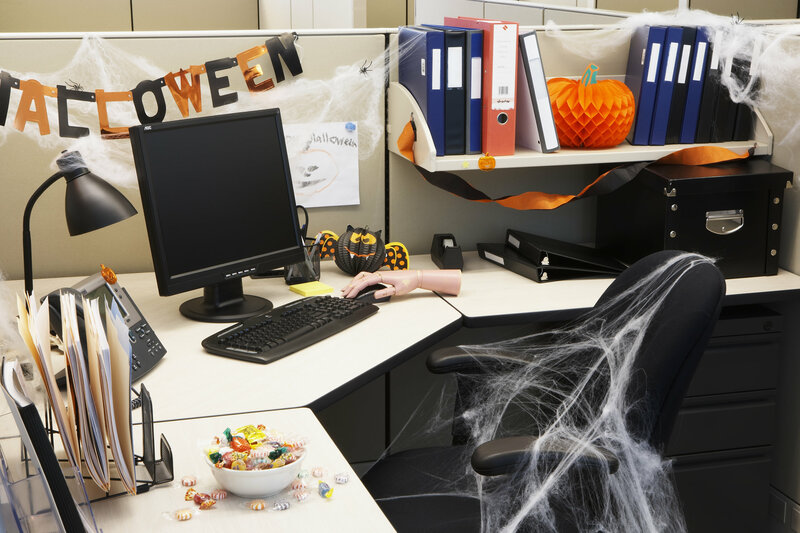 Social media channels like Facebook, Twitter, and Youtube have created a whole new mechanism for promoting your business, and Halloween is no exception. To some it might be scary how quickly Halloween has become the fastest-growing consumer holiday in the US. Retailers in many sectors have learned over the past two decades that Halloween means big business, with an estimated two-thirds of Americans gearing up to celebrate the scariest holiday of the year. The National Retail Federation recently shared their annual Halloween Consumer Spending Survey conducted by Prosper Insights & Analytics, showing that consumers are ramping up to spend a decent chunk of change this year – an expected total spending of $6.9 billion. Social media channels like Facebook, Twitter, and Youtube have created a whole new mechanism for promoting your business, and Halloween is no exception. Consumers are using social media to communicate about pricing and quality of costumes, candy, and local events. The internet has made a huge assortment of merchandise available to customers that they did not have access to before, with everything from DIY costumes and decorations to bulk candy purchasing. As Halloween-based sales continue to explode year after year, companies are chomping at the bit to one-up the competition. Market research tools such as focus groups and in-depth interviews provide companies with the ability to engage current and future target demographics. Customers and non-customers alike all have opinions that directly impact the development of new products or services. More now than ever, the Millennial generation is embracing the childlike nostalgia of Halloween and buying costumes. Corporations are hosting themed costume parties to celebrate Halloween. No longer is Halloween viewed as a child’s holiday. The financial data supports the need for companies to expand their Halloween products and services. What better way to drive that expansion than gaining direct, valuable insights from that market? This entry was posted on Thursday, October 29th, 2015 at 9:11 pm. Both comments and pings are currently closed.